There are some serious real estate goals here. 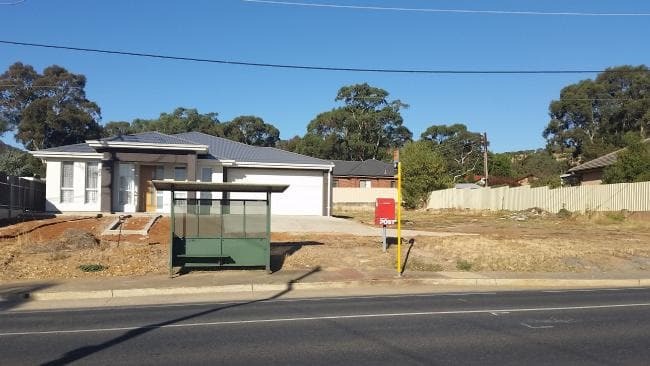 This Vista home is so close to public transport and postal services that the owner cannot get out of his own driveway. Infact the owner has been using his neighbours driveway to enter and exit. The initial specifications for “two off the plan homes” on the 1394 sqm block were advertised as “driveway from kerb to garage”. Some people on social media have suggested: “Replace the post box with a parcel locker and then at least you can get your internet deliveries given you can’t get out to the shops”.